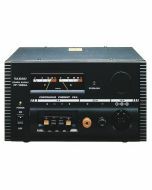 The Yaesu FT-891 is a HF/50MHz all mode mobile transceiver with 100W of transmit power on SSB/CW/FM and 25W on AM, while drawing a maximum of 23A during transmit. 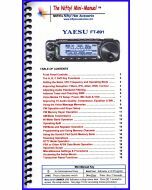 The Yaesu FT891 has several features for ease of use including a large 1.6 inch main tuning dial with torque adjustment, a large dot matrix LCD display with quick spectrum scope, pop-up menu for quick and easy navigation, a multi-function knob, large transmit/receiver indicator and 3 programmable front panel function keys. 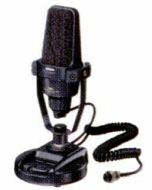 The FT-891 is ruggedly built and enclosed in an ultra compact body that measures 6.1" x 2.0" x 8.6" and only weighs 4.18lbs. 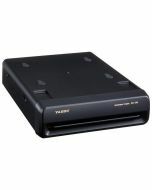 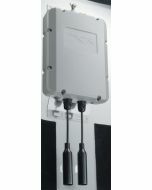 Other features include a 32-bit IF DSP, 3 kHz roofing filter, USB connection, support for ATAS systems and a triple conversion with a 1st IF frequency of 69.450 Mhz (SSB, CW, AM). 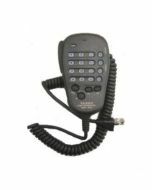 In the box with the Yaesu FT-891 you will find a MH-31A8J hand microphone, MMB-82 mobile mounting bracket, DC power cord w/fuse, a spare fuse, operating manual, safety guide and a warranty card. 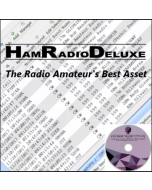 The Yaesu FT891 has a 3 year manufacturers warranty. 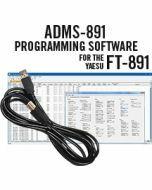 Be sure to purchase your Yaesu FT-891 from GigaParts today! 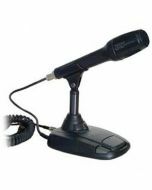 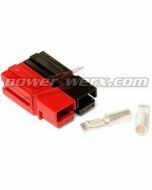 The FT-891 provides stable 100 Watts (25W AM) of high power output. 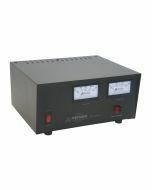 High reliability is assured by the transmitters careful circuit design with efficient thermostatically-controlled Dual internal fans and the die cast heat transferring chassis. 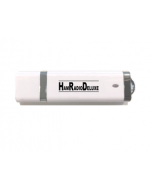 The 32 bit high speed floating Point DSP (max 3000 MIPS) provides effective cancellation/reduction (DNR) of the random noise that is frequently frustrating while on the HF bands. 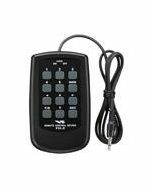 The highly optimized AUTO NOTCH (DNF) automatically eliminates dominant beat tones, and the CONTOUR, and the APF, are very effective receiver noise reduction tools during HF band operations. 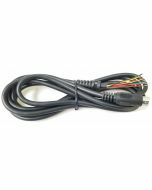 A native USB connection supports PC connectivity with a single cable, allowing for full rig control via a virtual serial port connection (VCP). 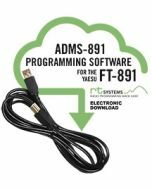 The FT-891 fully supports the ATAS-25 and ATAS-120A Active Tuning Antenna System (optional) allowing for plug and play field and mobile operation. 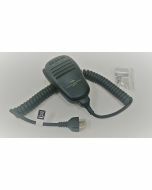 Measuring 6.1” x 2.0” x 8.6” (155 x 52 x 218 mm), The FT-891 is an innovative Multi-band, Multi-mode Mobile/Portable transceiver with an Ultra Compact and rugged case design. 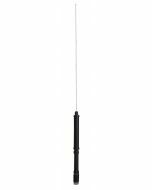 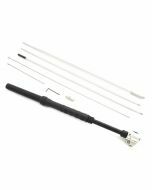 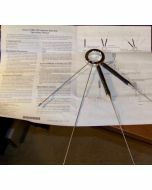 The FC-50 is a microprocessor-controlled antenna tuner that is designed specifically for the FT-891. 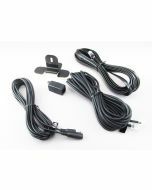 The FC-50 can be easily coupled with the FT-891 and includes all necessary interconnect cables for operation right out of the box.